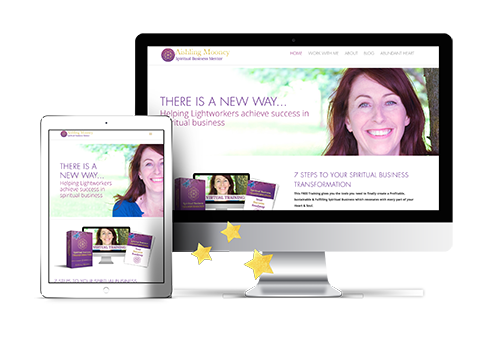 Are you an established coach, consultant, or small business but your website is more like a chocolate teapot and not bringing new leads, bookings and sales into your biz? We’ve done all the geeky stuff for you! SEO, stats, security, backups, it’s all sorted! You will be proud to share! 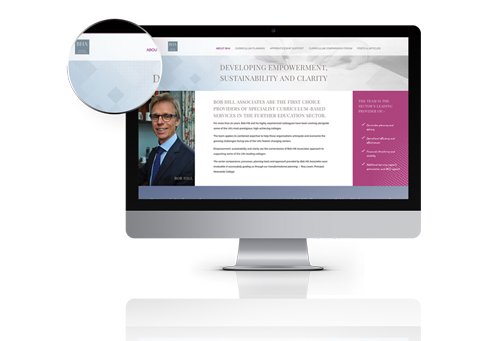 Lynda worked patiently with me to produce my beautiful website. It is more than I could have imagined! Lynda’s very intuitive and understands her client’s needs. She is a creative genius. 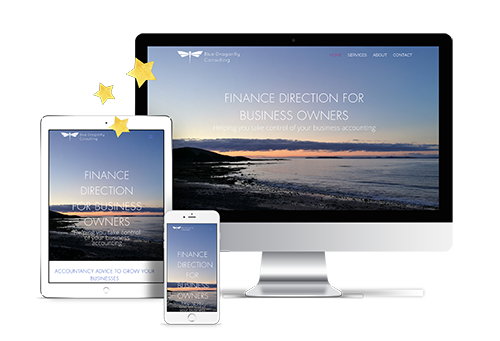 Lynda and her Easy Designer Website are without doubt the best business decision I have made. It made creating my website child’s play, literally, it’s not just the techie stuff that is doable with the tutorials but the design is all done for you too. Lynda’s knows her stuff and is happy to pass on her knowledge in easy to understand language. I found using the EDW worked for me as I could change things easily so if I wanted something updated, I didn’t need to keep getting someone to do it for me, I could easily do it myself . As soon as I saw the Easy Designer Website templates I KNEW it was the thing for me. I like to create my own stuff for my website and update and change it in the moment – I don’t want to wait for a designer! But I don’t like creating the layouts. The price was a no brainer. Especially with the online tutorials, guides and support in the Facebook group. Lynda is so supportive, responsive , helpful and encouraging. And it’s been EASIER than i even would’ve thought! I love Divi and picked it up really quickly. I’ve been able to adapt the templates and really make it my own. I’d 100% recommend it to any coach or healer who doesn’t want to use a designer, but doesn’t want to be totally on their own either. We are happy to answer them, use the chat icon on the bottom right of your screen to talk to us. We want to make it as easy as possible for you to get up and running with your new website. *The cost thereafter for your hosting would be £4.99 per month. You will need to purchase or own a domain name to use our hosting. …and you will also become a member of the private Genie Mastermind Facebook group where you can get direct support from Lynda and her team as well as inspiration, encouragement, and a like-minded community. *After 6 months optional membership costs £9.99 per month. It sounds amazing! Show me! Lynda has created a magical website template. I was so de-motivated when other website developers and well meaning advisers kept telling me that creating and updating my webiste was easy. Lynda has helped me create a wonderful platform (with ease and fun ) to showcase my work. 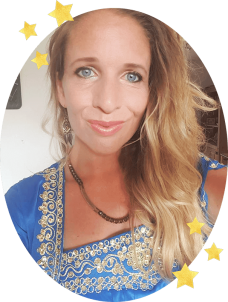 I love the fact that I can create the site myself whilst also having the Genie Academy supporting me. I am so grateful to have discovered this amazing product to help me develop the beautiful website that my work deserves. 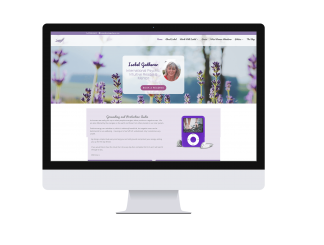 Lynda truly loves her work and this ripples through the whole process of creating the website. Lynda is a talented and creative artist that gets it! I feel so blessed to have her as the logo and website designer for our international projects. Working with Lynda is an absolute joy! Her creative and branding genius is a given – but what makes collaborating with her so special is that there’s no ego involved, instead it’s as though we’re working in partnership at the highest level, to create the perfect outcome. 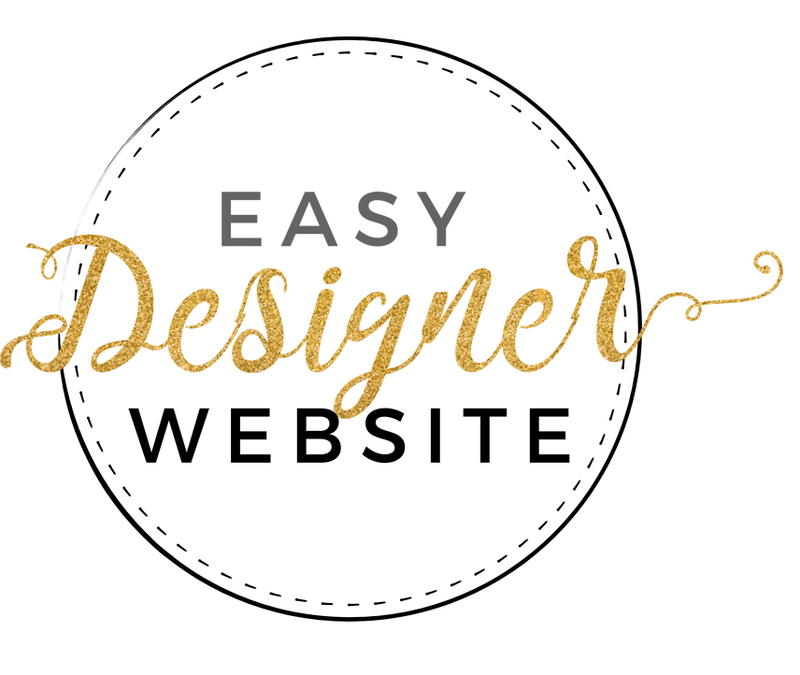 Hi, I’m Lynda, the creator of the Easy Designer Website. I’ve been making websites for coaches, consultants, and creatives for over 10 years, before that I worked for a website development company. I’m an artist at heart, and I see technology as another medium by which to share magic with the world. In recent years web technologies have become much more accessible and websites have become more than just an online business card to refer potential customers – it’s now possible for your website to be a beautiful reflection of your core essence and a complete system to support and grow your business on autopilot. 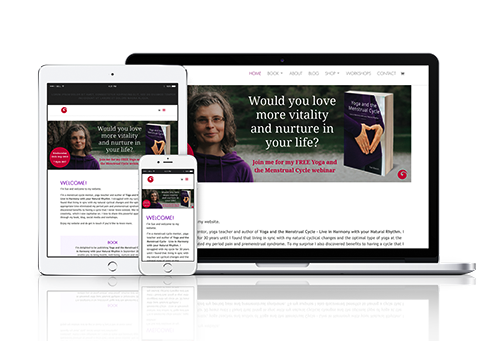 The Easy Designer Website is a culmination of my creative passion, my technical expertise, and my desire to help amazing people like you to share their magic in the world and create the biz they desire and deserve. 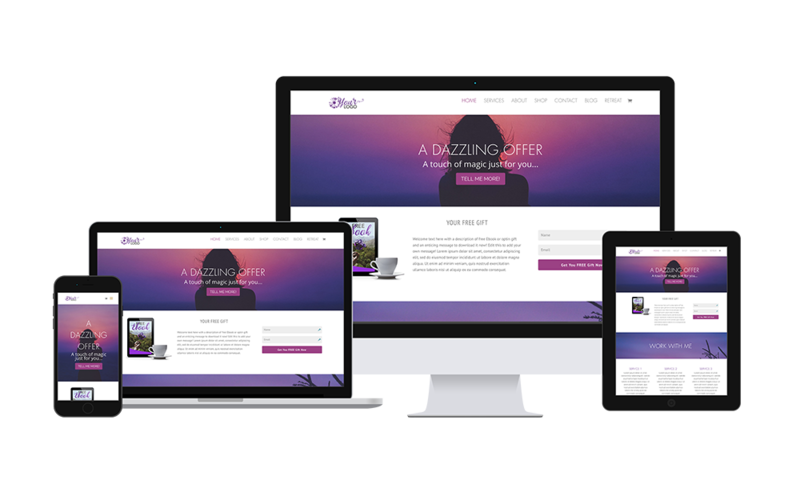 By creating a template site that has everything already loaded and is ready to simply be customised with your branding and content, I am able to pass those time savings on to you as £££ savings. Enjoy sharing your fabulous website with your clients! Working with Lynda is like a dream come true. She gets exactly the message you’re trying to convey in your copy and then makes it so beautiful rich and inspiring on the page. 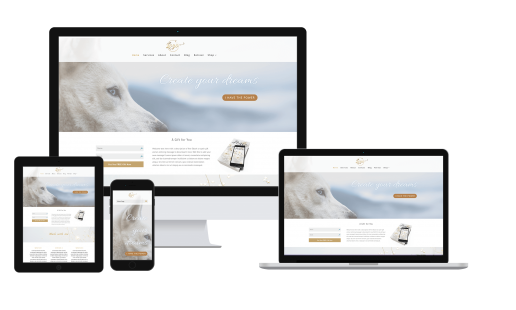 These days online we have to give more attention to the look and feel of all websites and so if you’re looking for a sensitive, intuitive and talented designer then I wouldn’t hesitate to recommend Lynda! Working with Lynda is a dream come true , not only does she bring my vision into tangible and the most stylish form that represents my brand perfectly but she’s also highly effecient and reliable, sometimes completing major sales pages for me within 24hrs! Now that’s what every entrepreneur needs. I’ve enjoyed working with Lynda so much that I’ve even referred my own clients too. Yep, all of this really is included in the price! Lynda’s creative abilities amaze me, she is clearly working in her zone of genius. I feel very blessed to work with someone that works from her heart with such love, enthusiasm and total commitment. I higher recommend working with Lynda. Lynda Mangoro, truly is a Creative Genie. 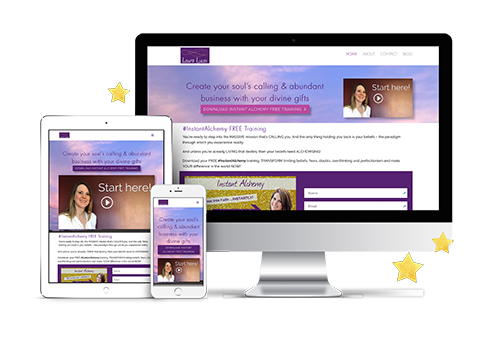 Lynda truly gets where I am coming from as a woman and therapist so that she was able to interpret my brief and create stunning simple websites that contain all the information and functionality that is both professional and also stunningly beautiful. Working with her is a joy. Can I build my site while my current one is still live? Yes! If you want to simply replace your current site we can do that and will activate a holding page until you’re ready to go live, but if you would like your current site to remain live while you customise your new one you can choose a new domain name for us to install your new webiste. Then when it’s ready, we can forward your old domain to your new site. I understand. In the past website technology has been tricky and required a developer to manage, even with apparently ‘easy’ systems like WordPress. We provide a full guide including screenshots and videos, and if at any time you are not sure about somehting you can ask for support in the private group and will get a fast response from Lynda or a team member. And if you want, we can do all the customisation and content adding for you so you can concentrate on otehr things – just select ‘Done for You’ at checkout! I would like a membership area on my site, is this possible? Your site is a WordPress site and it is totally possible to add any plugins you would like, including a membership plugin.Ask in the group and we will guide you! I don’t need a shop/blog/sales page, can I remove it? Of course! It’s your site and you can tweak it so it’s perfect for you. We have added all the basics that you might need but if you don’t want them it’s simple to remove any element. It’s all covered in the guide. Yes! 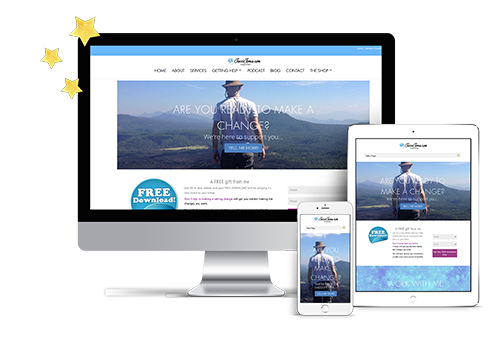 Your website will be 100% your own! I would like to offer courses on my site, is this possible? Your site is a WordPress site and it is totally possible to add any plugins you would like, including an academy/courses plugin. Ask in the group and we will guide you! 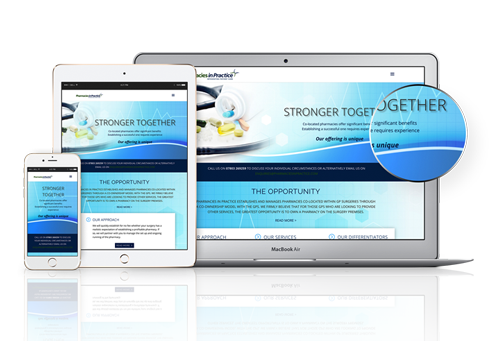 We are 100% confident in the quality of the Easy Designer Website and we are sure you will love it too. 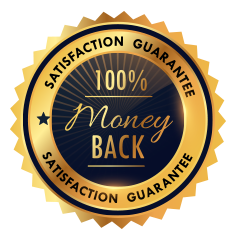 However, if you are not fully satisfied for any reason, just let us know within 14 days of installation for a full refund of your website purchase price. 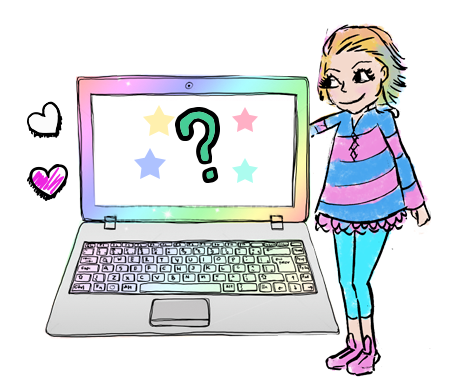 Any ‘done for you’ add-on customisation work once started is not refundable, only the website product itself.